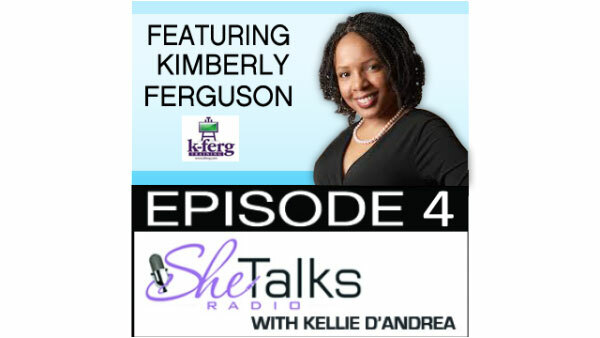 This week’s program is an exciting one as Kellie interviews Kimberly Ferguson of KFerg Training. 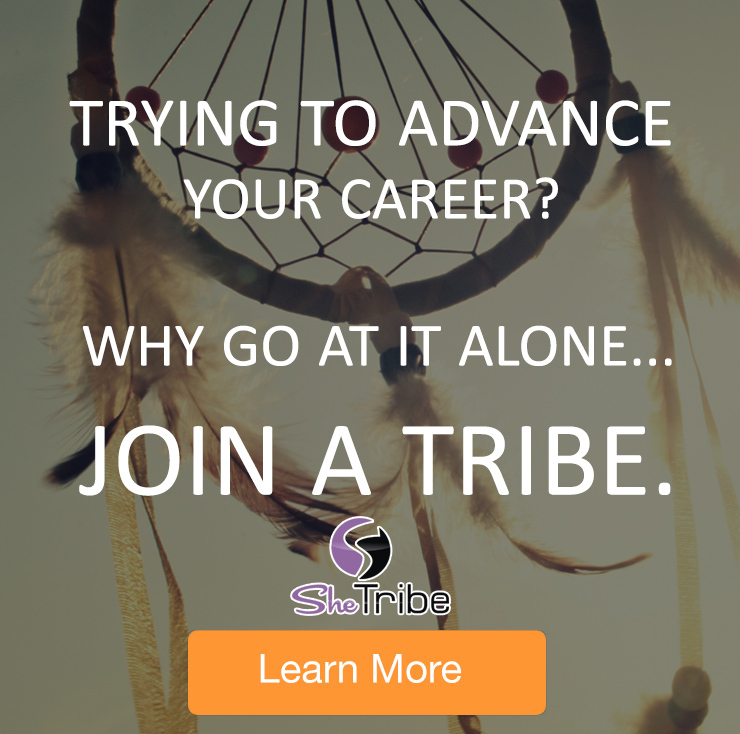 Kimberly is a specialist in learning and development and helps women utilize various tools that will help turn them into career warriors and advance to the next level. The secrets she shares on this week’s program is sure to leave you with a juicy tip or two. Accountability – you are responsible for your success. Look at how you are making yourself accountable to what you want. What are you passionate about? What are you doing to make it happen? Q. How critical is it to have a written plan? Very Critical. Once it is written it takes on a new form. It is like having a contract with yourself and putting it down in writing and making it visible to yourself, will help you propel your plans faster. Q. What are your ABCs of Knowing Your Value? 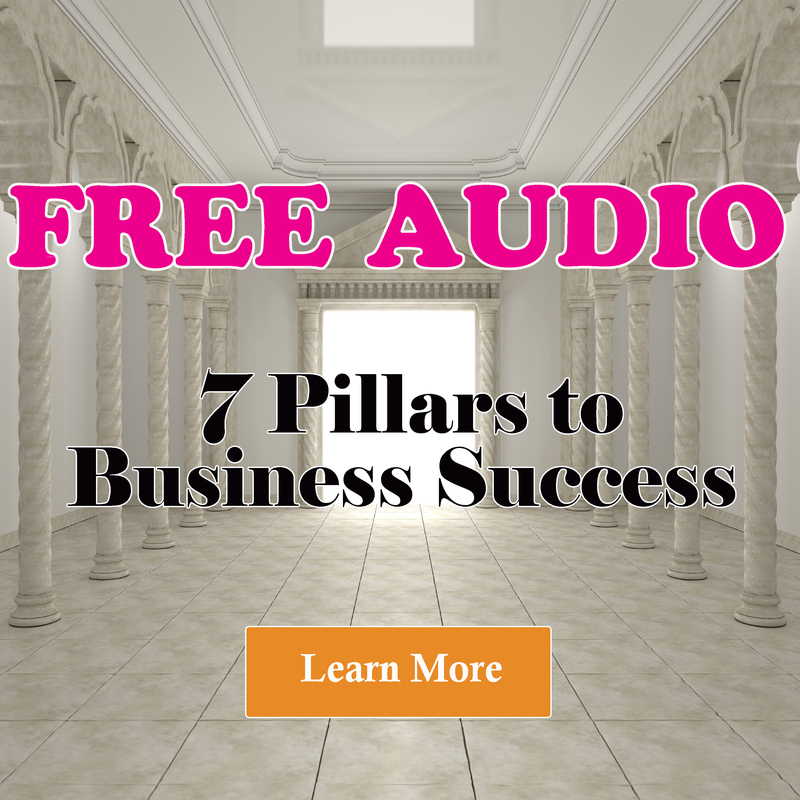 A stands for Alignment – aligning your vision and goals with the vision and goals of your companies. B stands for Building Your Network. Surround yourself with people who are positive and moving us in the direction we want. Also with people who have achieved what we want to achieve. 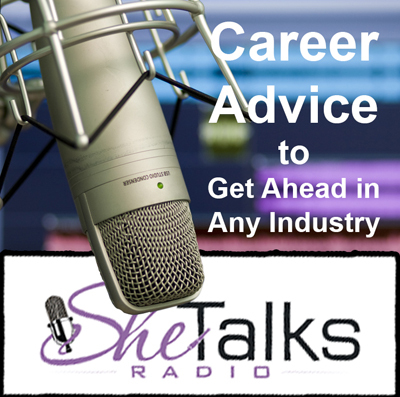 Find a mentor who can offer you guidance and feedback on your career. C stands for Create Your Brand. – Personal branding is what makes you uniquely you and what people identifies with. – Control peoples perception. From our knowledge, our appearance, our opinions ect.. What impression are you leaving upon people. Q. How are employers using social media and Google to research candidates? Employers are getting more savvy with doing research on potential candidates. They go beyond just researching the candidate, but their friends. There are also tools out there to go way back – so if you don’t want your employer to see it, don’t put it on line. Q. How important is it to have an effective Linked In profile? And What are the Key Elements. Very. Here is an example of where social media doesn’t have to be evil. Linked In is a great way to brand yourself professionally and to showcase your talents and opinions, in a professional manner. Remember it isn’t Facebook. So keep it professional. Q. What is Myers Briggs? How Is This Useful in A Career? An instrument that helps you understand, give and receive information. Based upon a series of questions, the Myers Briggs helps individuals understand how they communicate in the workplace. Based upon preferences, a candidate can identify how to interact with others in the workplace. Q. What would your top three pieces of advice be if you went back in time to talk to your 20 something self? Limit your limitations. – Too many times we let our limitations hold us back. It is so easy to give up over forging ahead. Do not let your limits hold you back. Developing a brand and being that brand. – Controlling perception and make it work for you. Take advantage of every opportunity.. Especially those that will get you closer to your goals and those that are in alignment with my goals. 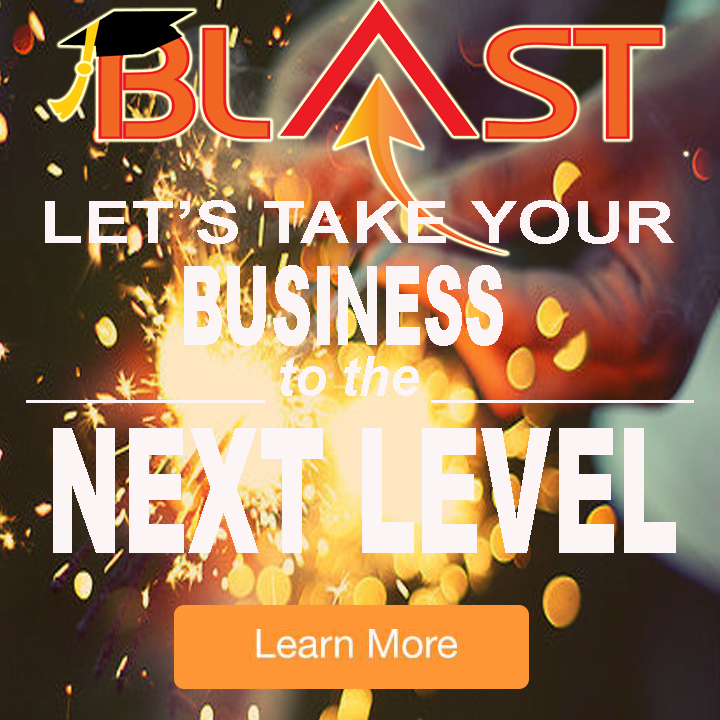 Kimberly Ferguson, founder of K-Ferg Training has more than 17 years combined experience in the areas of training, career development, education, marketing and leadership. She has worked with public, private, start up, non-profit companies as well as in Secondary and Higher Education. She is a Myers-Briggs Indicator Type (MBTI) Certified Practitioner, a Certified Teacher of English and a Certified Teacher of Internet Technologies.